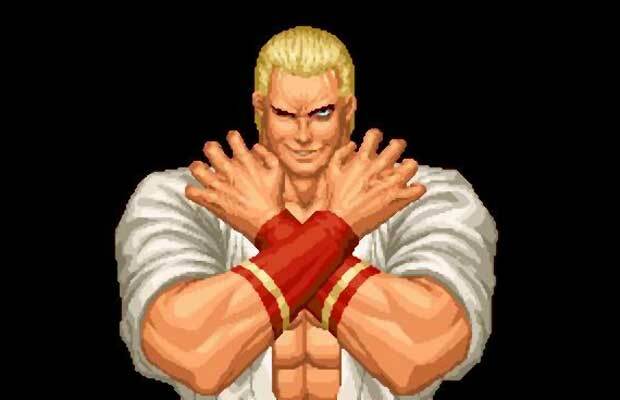 Leave it to SNK to create two amazing boss characters in Rugal Bernstein and Geese Howard. Just like Rugal, he dons the business suit on an everyday basis, but when it’s time to throw down he looks like a samurai with an agenda to tear you apart. He hops back and forth from background to foreground and wreaks havoc with his floor projectile. The music is intense, and it makes for an incredible conclusion, especially since everyone in story mode has an axe to grind with him.